Academic excellence and a biblical worldview embody the values that comes from the Midstate Christian Academy. 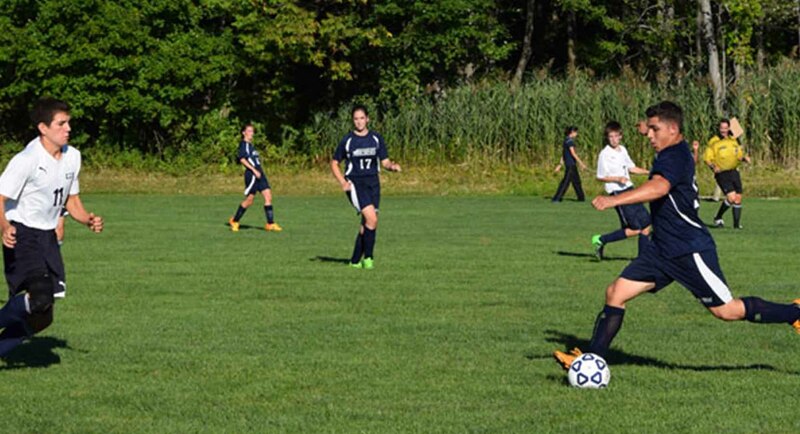 Midstate Christian Academy, located in Meriden, Connecticut, follows a biblically based curriculum used by over 750,000 Christian schools across the world. A Beka Book is the ‘premier’ Christian textbook publisher, serving Christian schools for nearly 40 years and has subjects for all levels from Preschool to Grade 12. Grammar, creative writing principles and penmanship are reinforced by consistent daily practice and review. Spelling, vocabulary, and poetry help students improve their ability to read, write, think and speak. 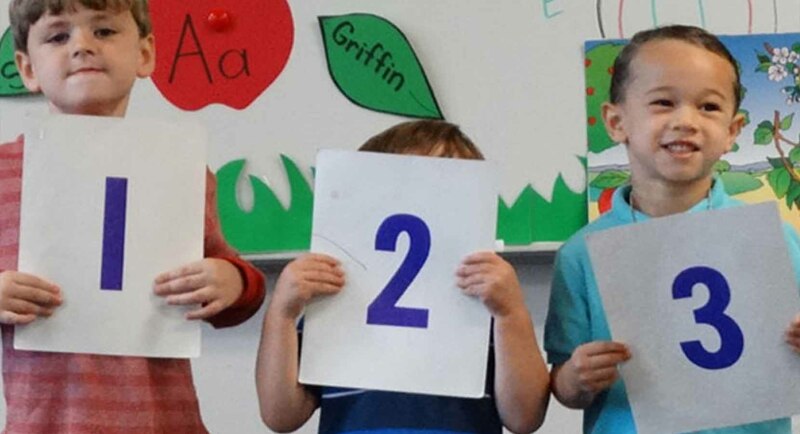 A Beka Book’s arithmetic program uses a traditional and spiral review approach to help students develop thinking skills for daily living. Our science, health, history and geography programs are developed from a Christian school perspective with patriotic and character-building content. 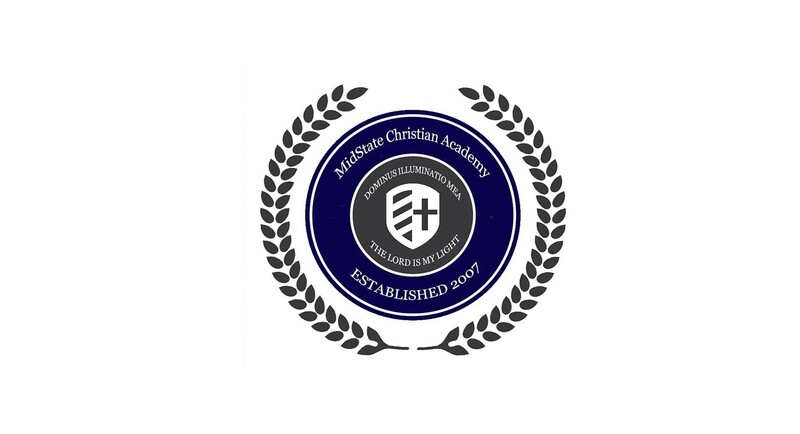 As a College Preparatory School, Midstate Christian Academy holds our students to a higher standard academically in order to ensure that students are prepared for college. Midstate Christian Academy understands the importance of giving your student the opportunity to further their education and we do our part in preparing our graduates for a successful college career. Our Fine Arts Program at Midstate Christian Academy realizes that a well-rounded education is imperative for academic excellence. Tuition includes involvement in our Fine Arts Program during normal school hours. Our Fine Arts Program includes choir, speech and drama. Midstate Christian Academy has a low student to teacher ratio because our classes never have more than twenty students. This way, teachers are able to build lasting relationships with their students and offer help for those who need extra guidance. Our students never feel lost or forgotten when attending Midstate Christian Academy. 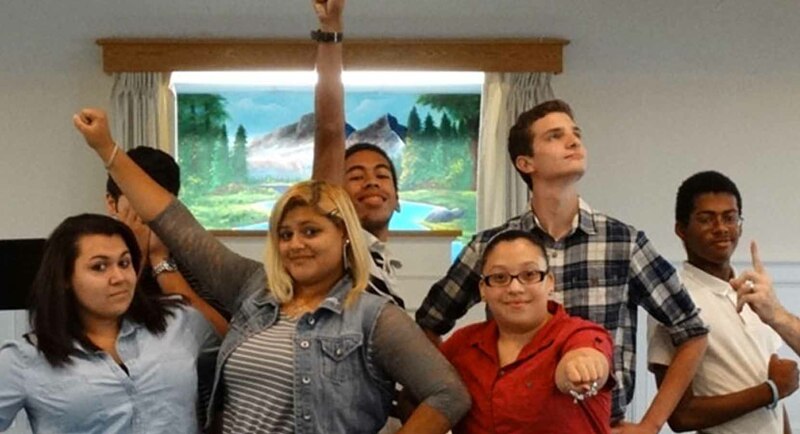 At Midstate Christian Academy, we realize that some students require after-school tutoring. Parents may hire our teachers to tutor their students at a low hourly rate. Midstate Christian Academy, a Christian school in Meriden, is a school that takes the education of your child seriously. Get your own mobile-friendly listing on the Adcorp Business Network. © 2019 Northeast Advertising Corp. All Rights Reserved.